Wood storage box : different size ,different style ,easy clear up ,make your home in perfect order. 3). 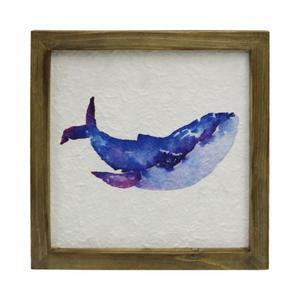 Click Here Send Message For More About Xiamen Willken Arts & Crafts Co.,Ltd. 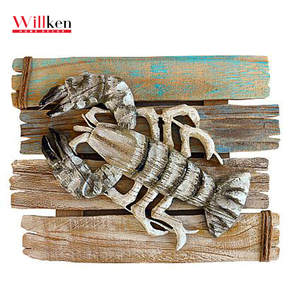 Click Here Send Message For More About Xiamen Willken Arts & Crafts Co.,Ltd. favorites you can't resist by op authentic workwear scrubs! pure wool,cotton, blended, synthetic and more. 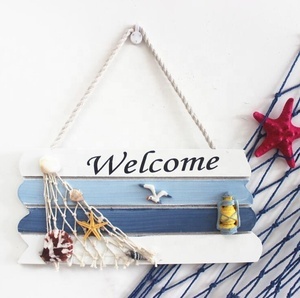 Alibaba.com offers 44 ocean plaque products. About 20% of these are carving crafts, 15% are antique imitation crafts, and 13% are metal crafts. 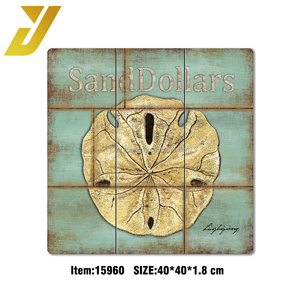 A wide variety of ocean plaque options are available to you, such as plaque, decoration. 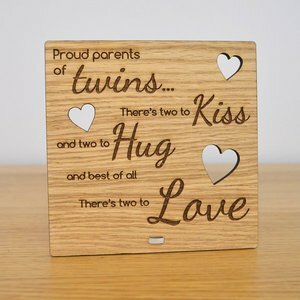 You can also choose from metal, wood. As well as from tin, pine. 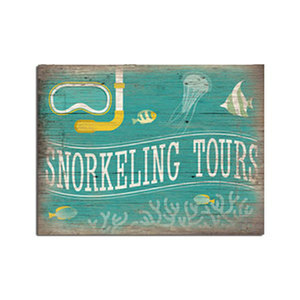 And whether ocean plaque is folk art, or antique imitation. 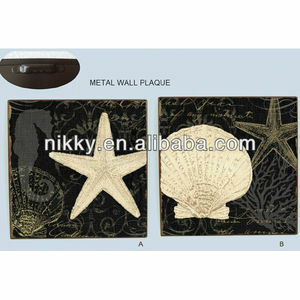 There are 44 ocean plaque suppliers, mainly located in Asia. The top supplying country is China (Mainland), which supply 100% of ocean plaque respectively. 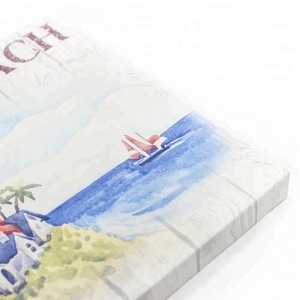 Ocean plaque products are most popular in North America, Western Europe, and Eastern Europe. You can ensure product safety by selecting from certified suppliers, including 8 with ISO9001, 7 with Other, and 3 with BSCI certification.